Futons are excellent alternatives to purchasing large and expensive couch frames or lounge chairs. Futon sofa beds and loungers also offer you superior functionality and versatility to most traditional couches and chairs, without the extravagant expense. Room Doctor offers tons of futon styles to match your personality and décor, including Mission, Traditional, Sleigh, Open Arm, & Contemporary designs. The options are limitless! All our futons come at great prices, so customize and design your own fantastic futon today with Room Doctor! Choose a futon frame that does everything you need it to do. 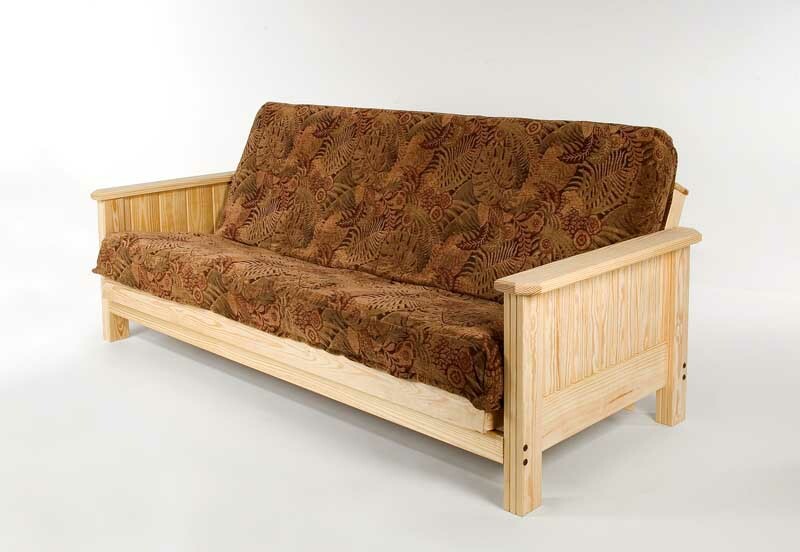 Room Doctor offers finished and unfinished solid wood futon frames in many styles; all priced attractively. Most of our wooden futon frames offer multiple lounge or chair positions, and bed or sofabed configurations too. If you can’t find a futon frame that fits your needs through Room Doctor, then perhaps you are an alien disguised as a human! You’ll be sitting or sleeping on this futon mattress a lot, so you will want to research the many futon mattress selections we have to offer and find what’s right for you. Talk to us; we can help you decide! 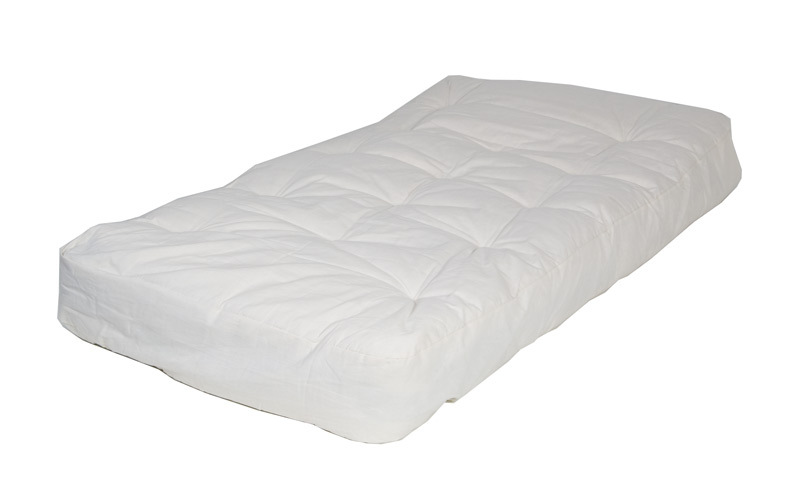 Traditional cotton and fibre-foam, high density, reflex foam, visco memory foam & innerspring futons available. Quality futon mattresses for economy or luxury budgets!